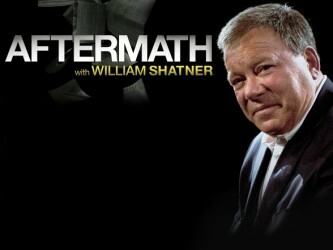 The Rainbow’s Shadow is enjoying new focus and attention as it becomes the centerpiecebehind production of William Shatner’s latest episode of “Aftermath” on the Biography Channel. Aired on July 12, 2011, Shatner interviewed the family members of Robert O’Donnell, a Midland firefighter paramedic who played a significant role in the Baby Jessica rescue before spiraling out of control in the aftermath. An initial edition of The Rainbow’s Shadow released in late 2005 by Bristol Publishing.O’Donnell, the firefighter in Midland, Texas who tended to the final needs to rescue “Baby Jessica” McClure from an abandoned open water well in 1987 in a Midland, Texas backyard. The full story of Andy Glasscock’s fall from grace is available in The Rainbow’s Shadow by Lance Lunsford. Click here to buy the book.